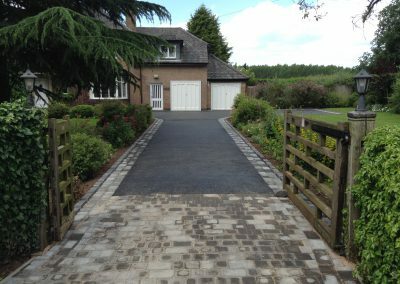 Cobble paving is a block paver that provides your driveway and paths a traditional look. 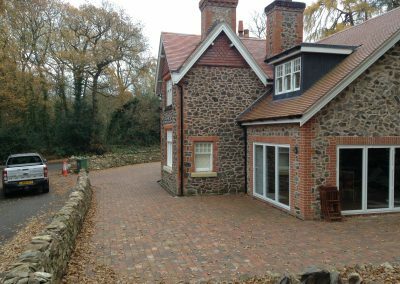 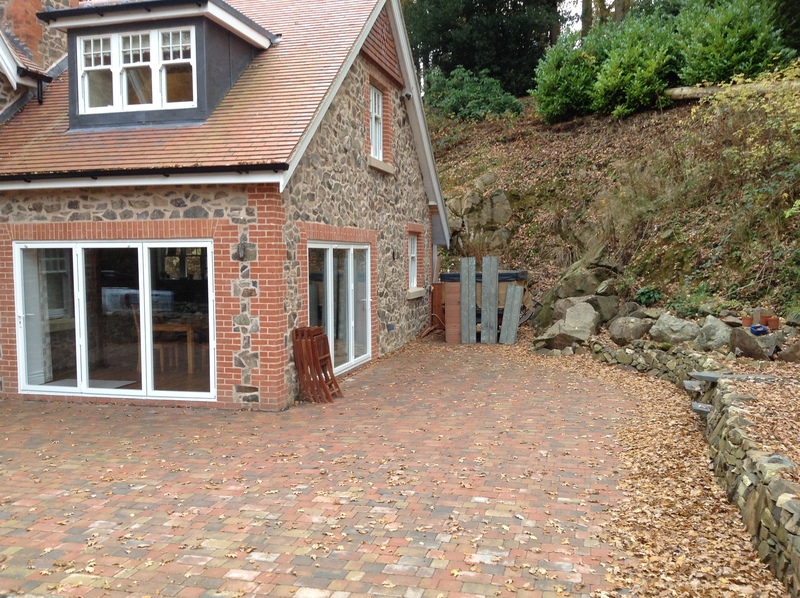 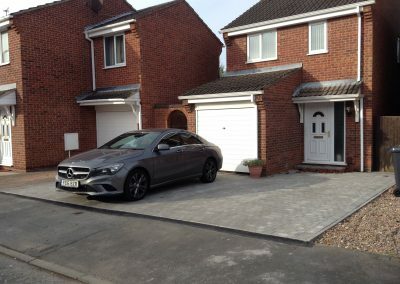 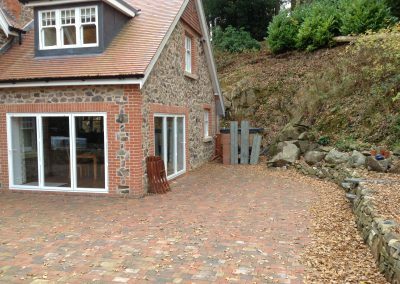 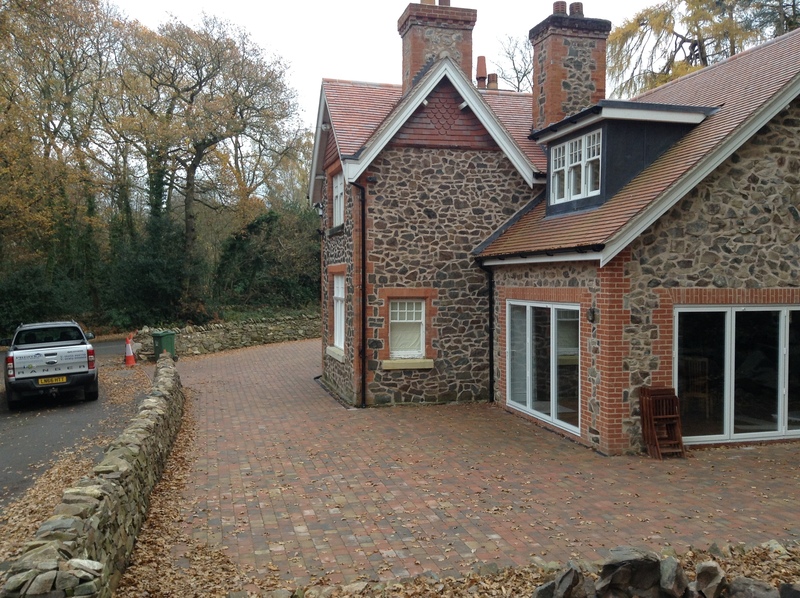 Cobble paving is also known as rumble paving or tumble paving and is highly recommended on character properties where you want to maintain the classic look and feel of your property. 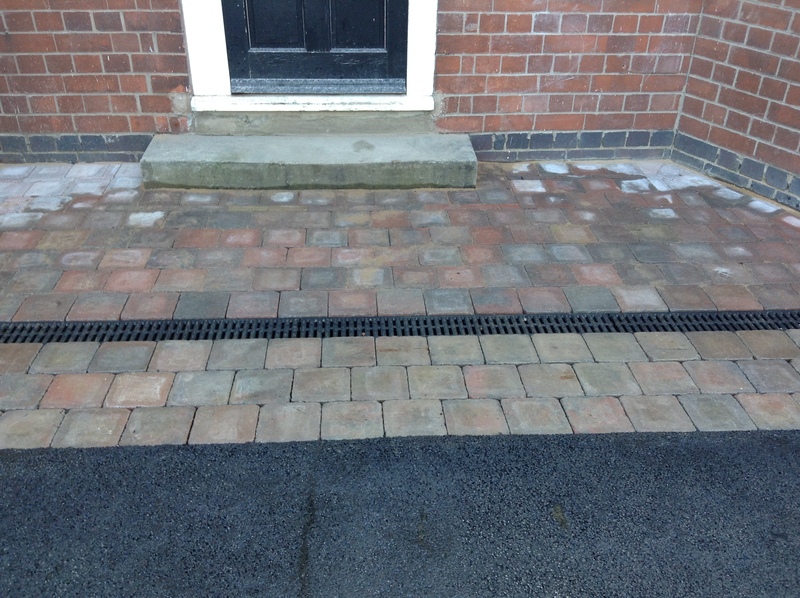 With it’s authentic weather worn look, the blocks are available in various colours including greys, browns and stone. 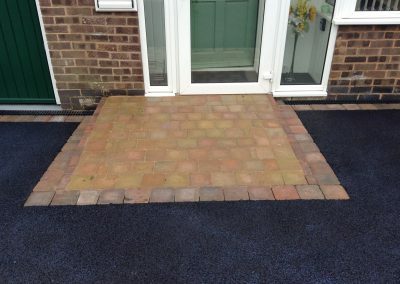 You can find further details of the colours available below. 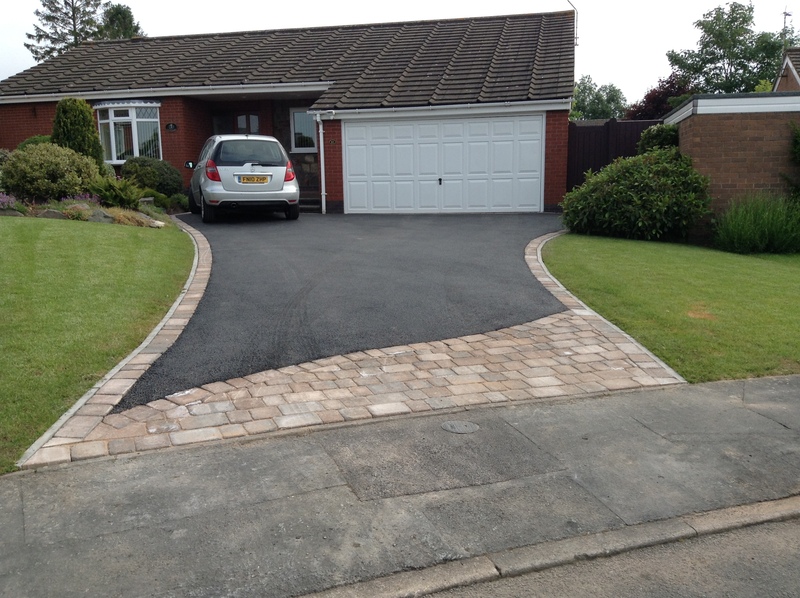 These really are beautiful blocks and provide that genuine kerb appeal. 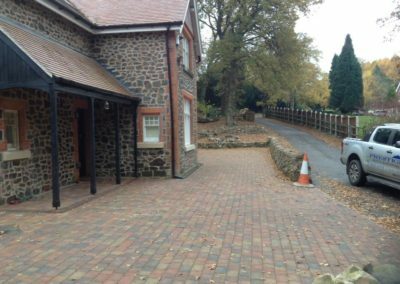 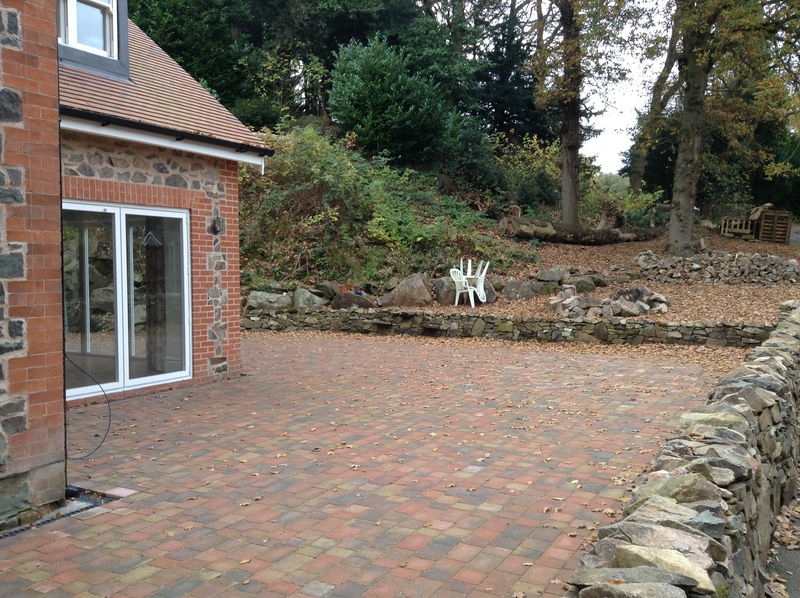 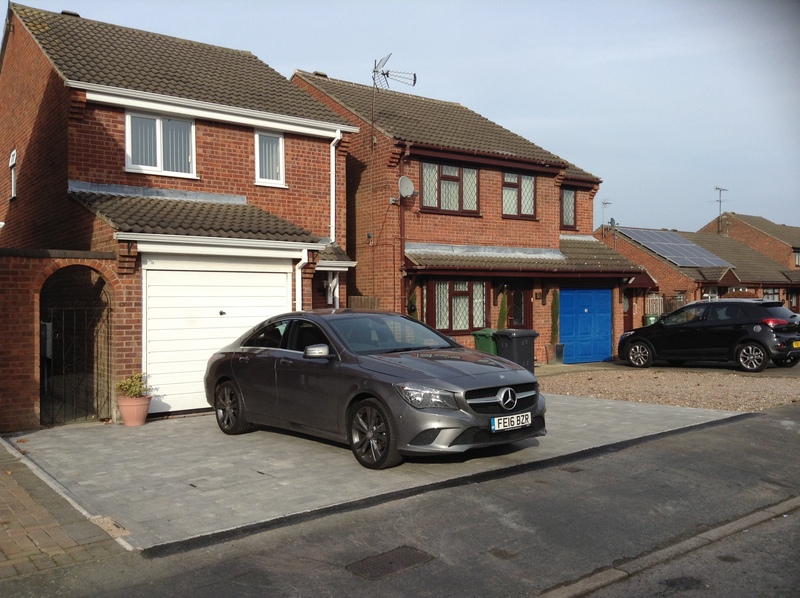 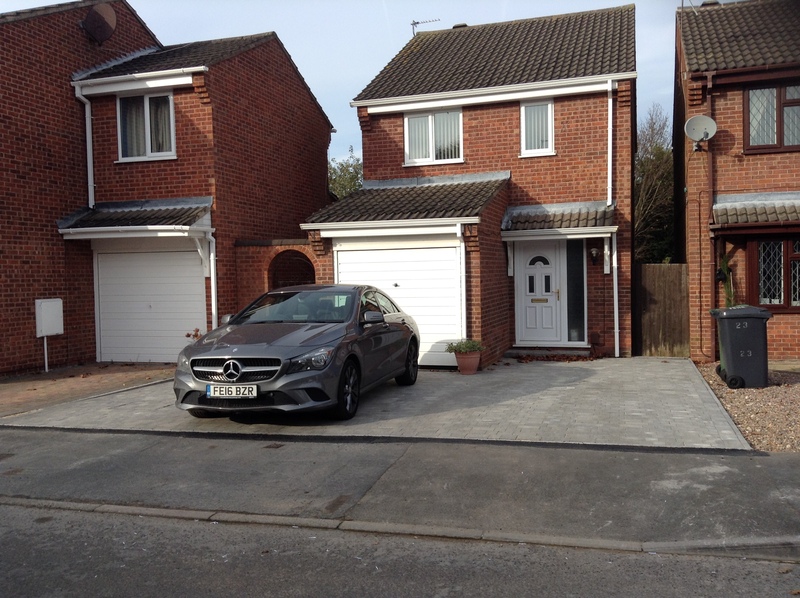 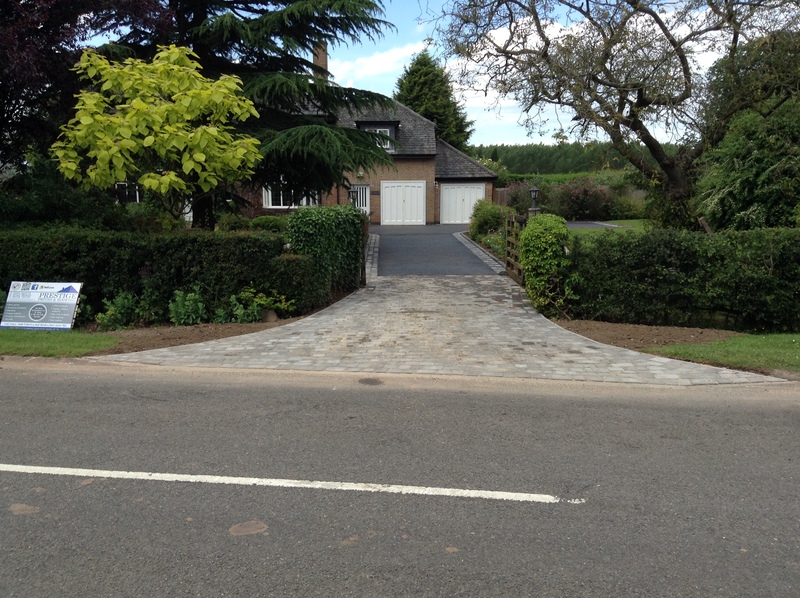 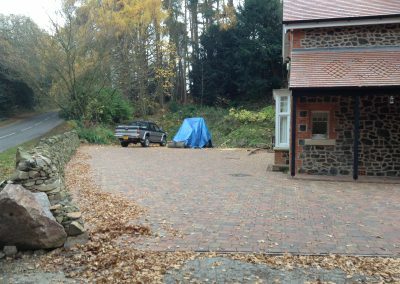 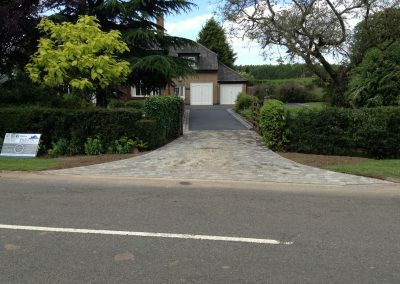 As professional driveways installers, we have fitted hundreds of cobble paving driveways across Leicester and Leicestershire. We guarantee our work for 10 years, plus, you will not pay anything upfront until you are 100% satisfied with the outcome. 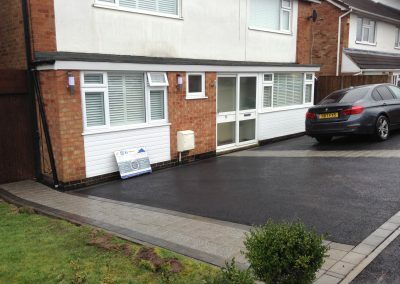 Our workman are very courteous, and are conscious that whilst work is being undertaken on your driveway we need to keep the area clean and respectful. 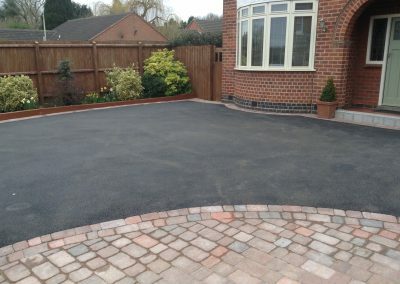 Unlike paving slabs, cobble paving will not crack and break. 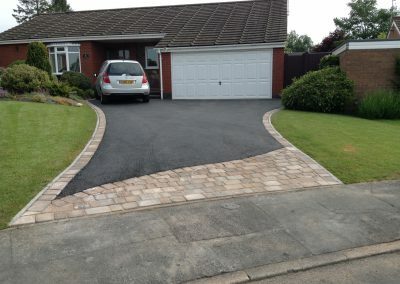 They are specifically designed to wear around the edges over time to continue to create that character look. 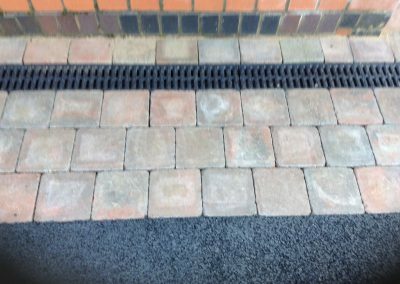 They won’t break like slabs because they are much smaller and the coursed laying pattern allows for movement between the joints. 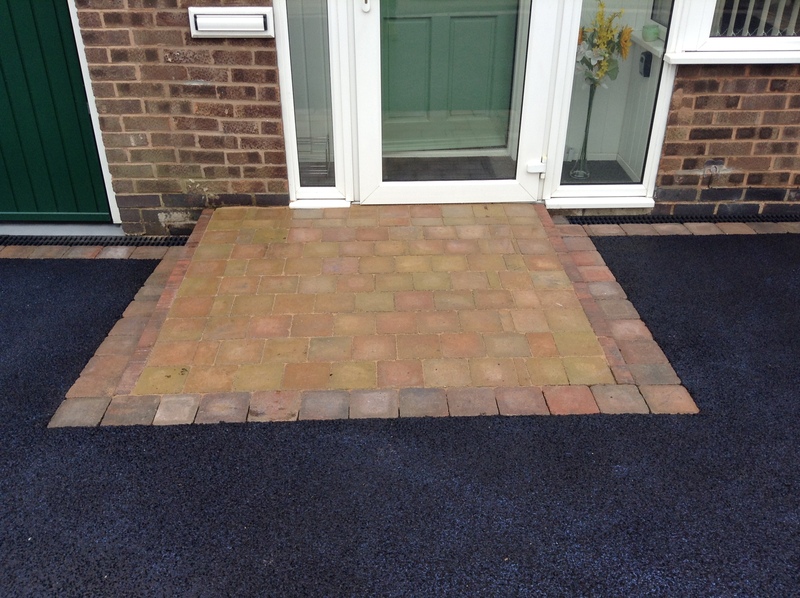 Just like modern block paving, they are laid tightly to prevent the ingress of weeds and moss. 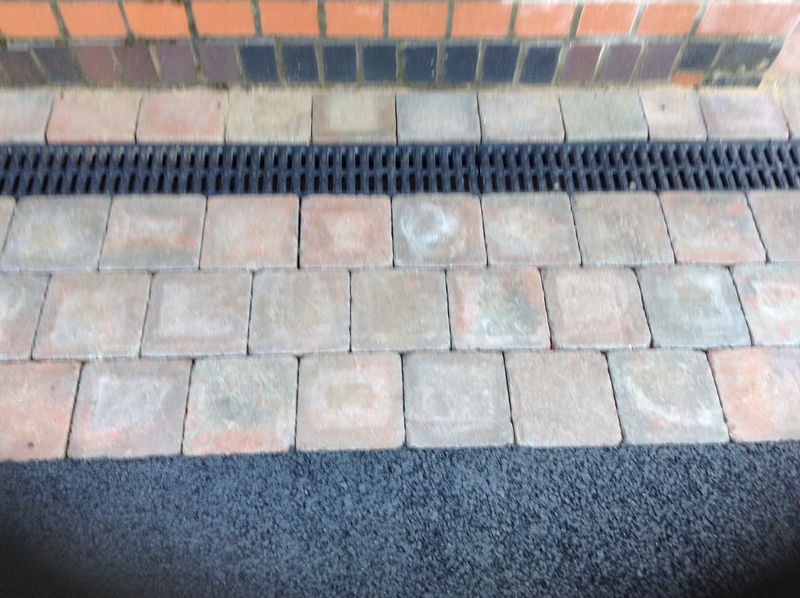 Nothing will grow up between the joints, and with annual maintenance, nothing will grow downwards. 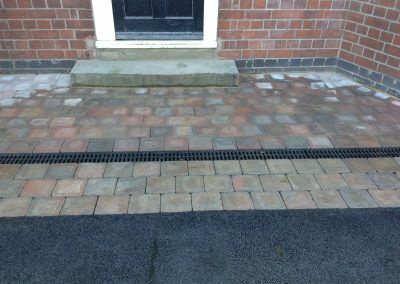 Jet washing is not recommended on cobble or block paving because it will remove the kiln dried sand that is compacted between the blocks. 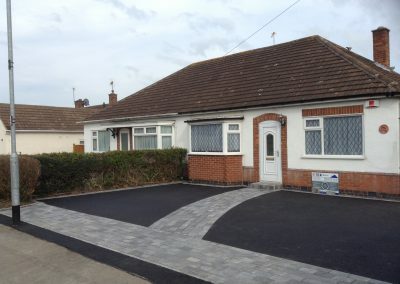 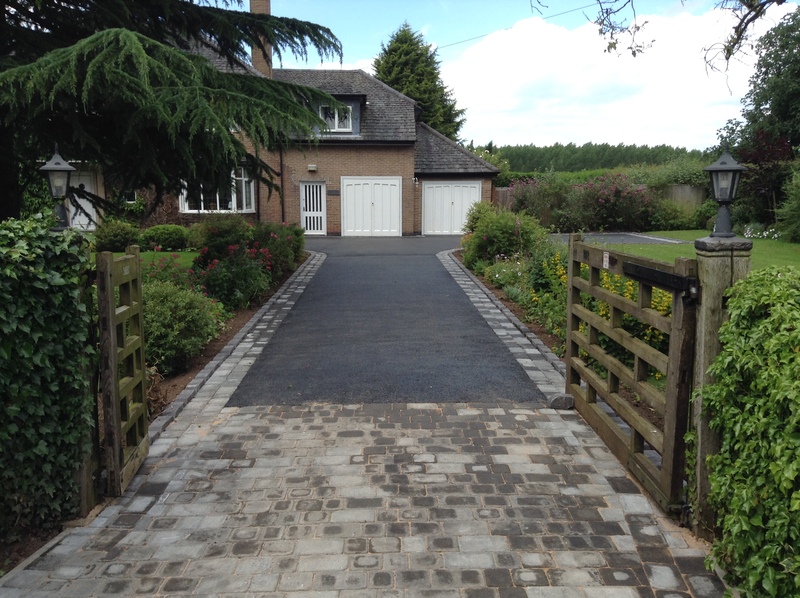 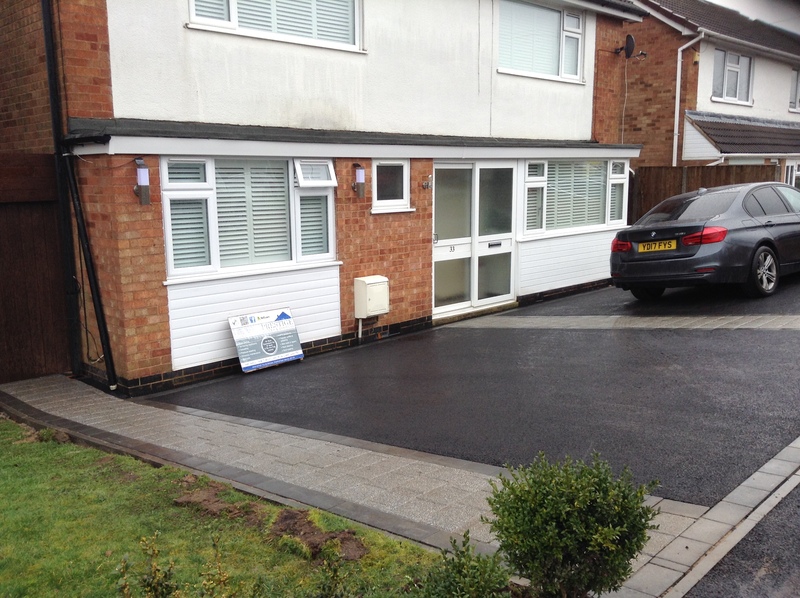 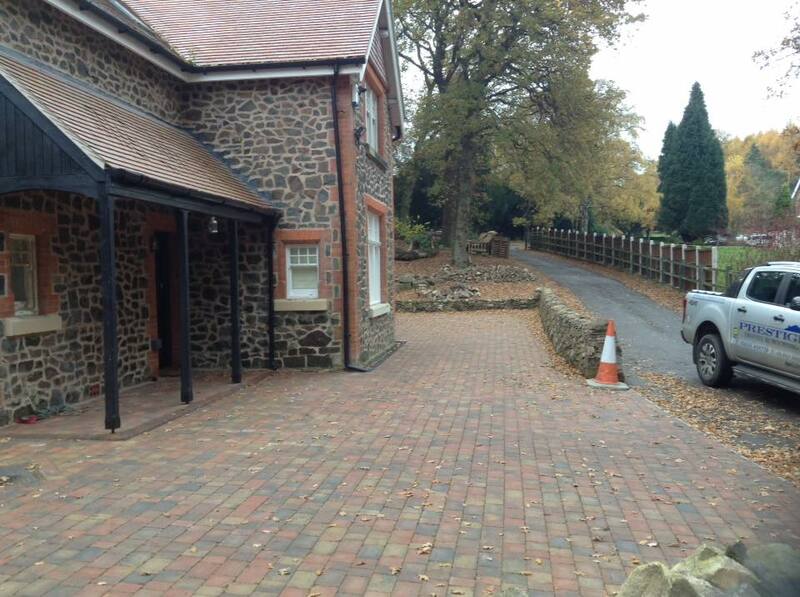 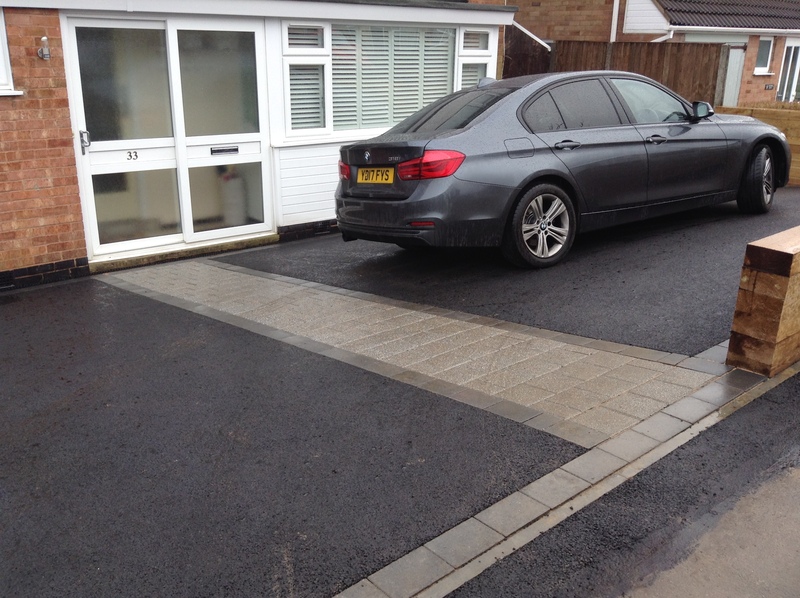 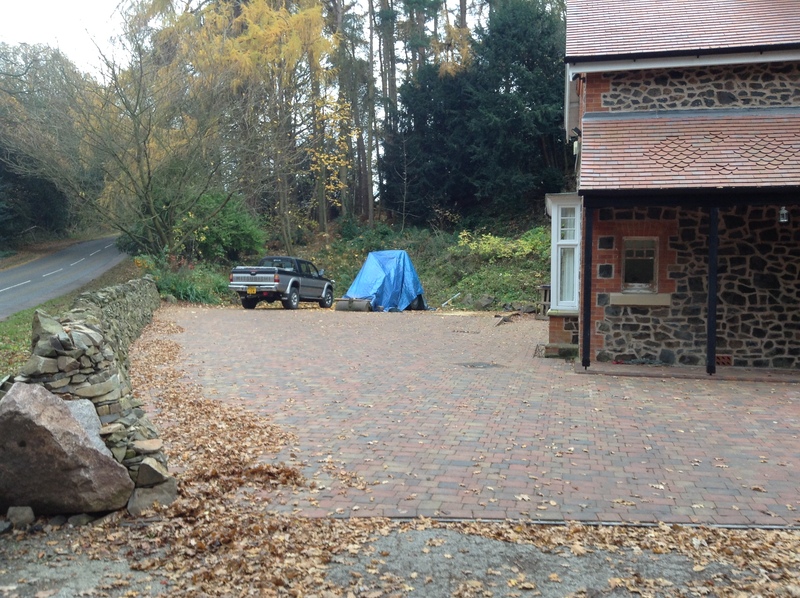 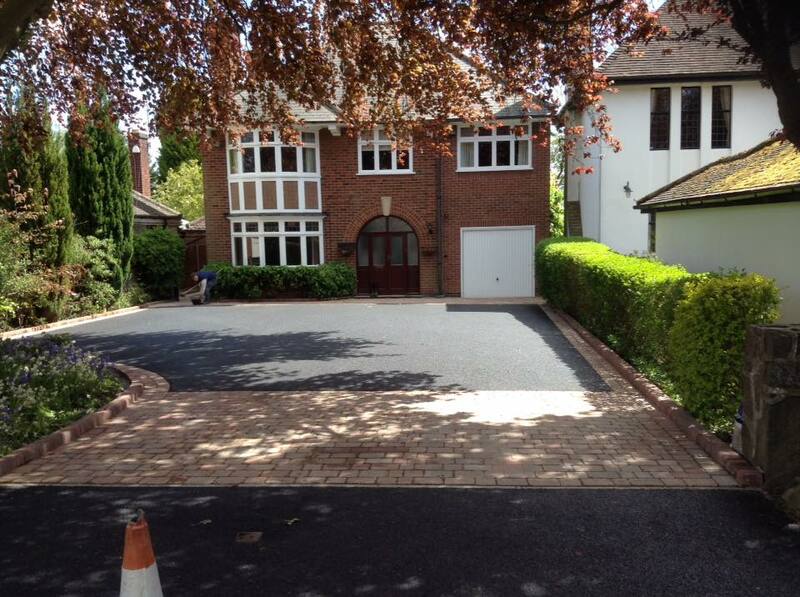 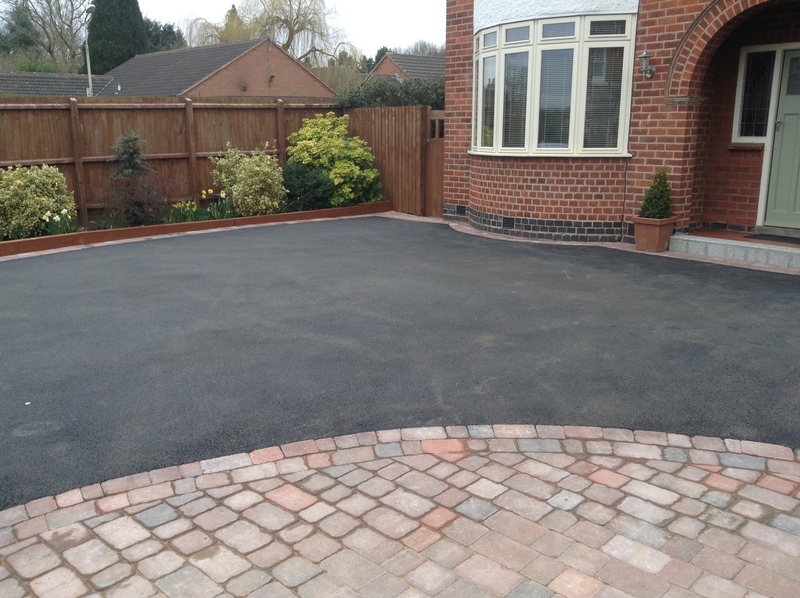 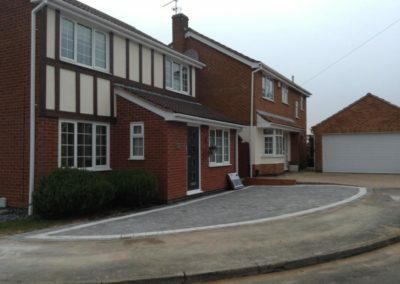 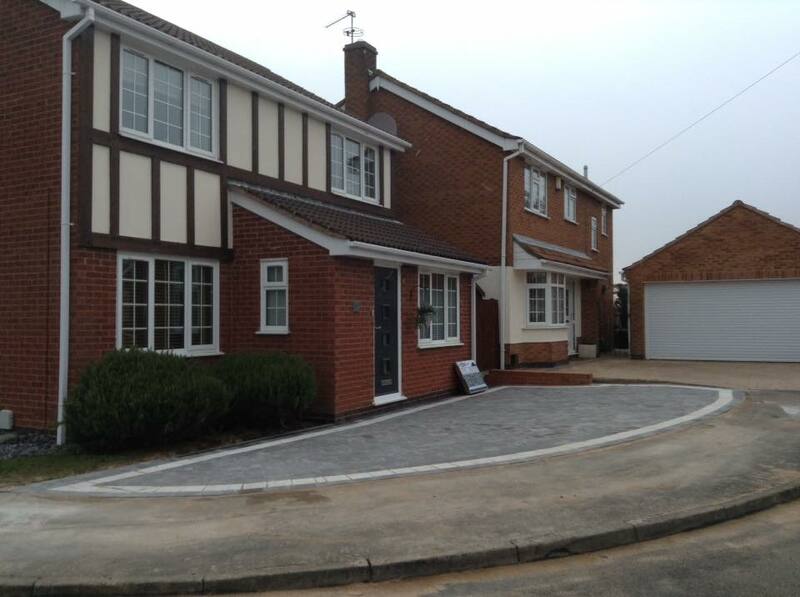 We’ve fitted hundreds of block paving driveways across Leicester and Leicestershire. 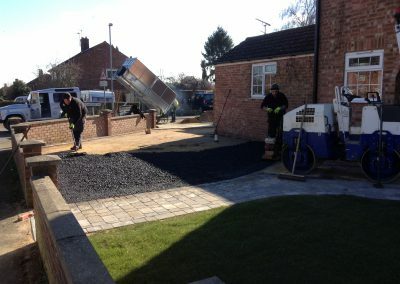 All of our work is guaranteed for 10 years, you will not pay anything upfront and we have a 100% satisfaction guarantee. We work accurately, but quickly. 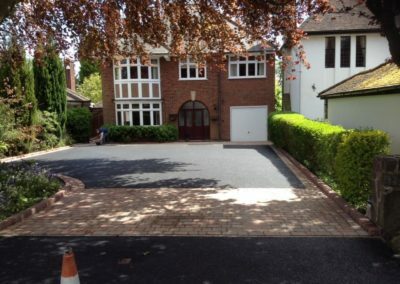 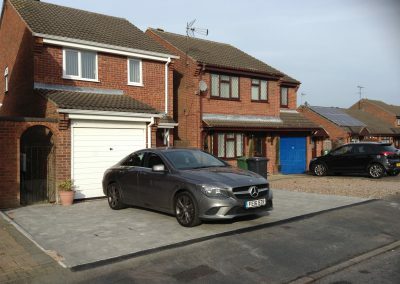 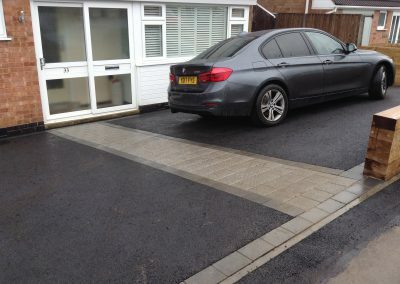 We are conscious that whilst a new block paving driveway is installed, this has an impact on the owner and household, so we always try to keep our work clean and tidy.